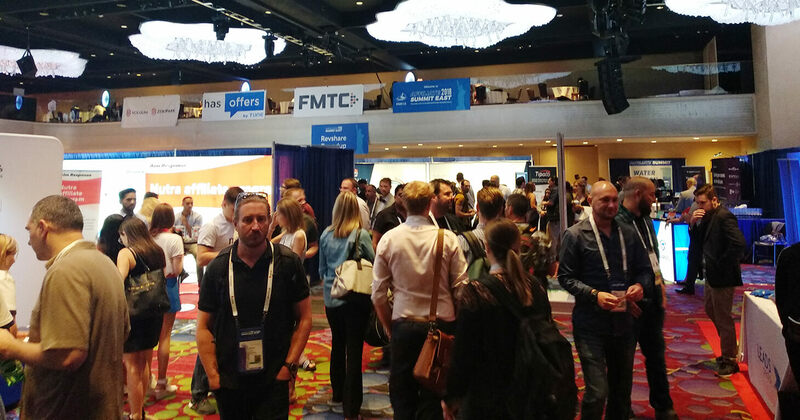 From July 29 to July 31, 2018, thousands of professionals in the affiliate market met in New York City for Affiliate Summit East. 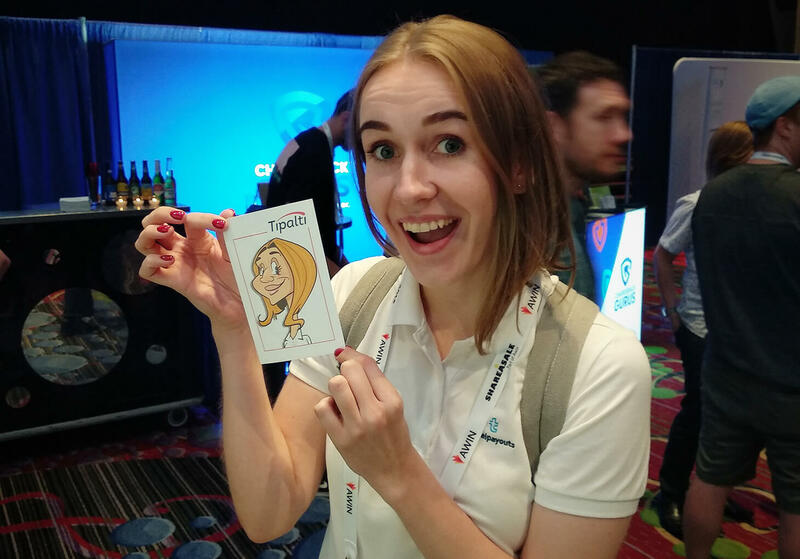 Tanya Buyanova — a business development manager from Travelpayouts, flew to the USA to meet with our affiliates and colleagues from around the world. Western markets are very attractive for us. 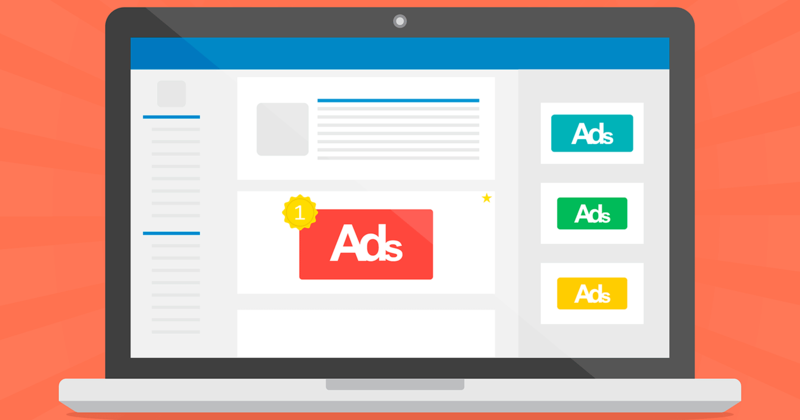 In June, we added 10 new offers and we hope to please you with new offers soon! The trip to New York and participation in the Affiliate Summit East allowed us to take one more step in the overseas market. Stay in touch with us, because we will soon announce the next series of great events where you can meet with us in real life. We are always glad to meet with our affiliates! 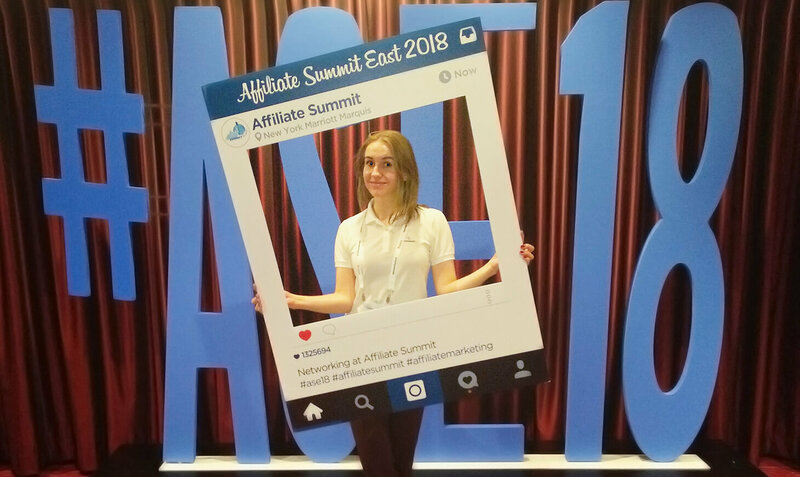 On 19-21 October 2016 we took part in one of the most important events in affiliate marketing. 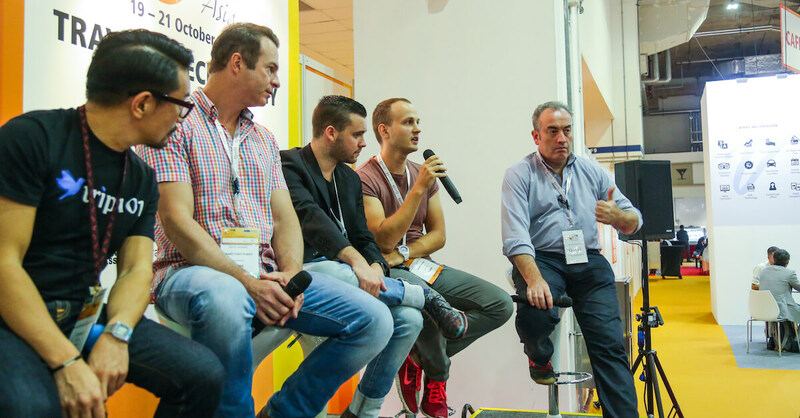 Our Travelpayouts manager Alexey Yanchuk was a speaker at ITB Asia in Singapore. He told about travel trends, shared cases of our Asian and Russian partners.